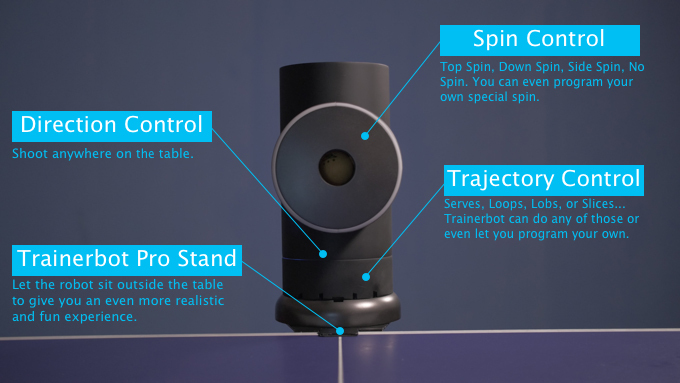 Practice your ping pong game with Trainerbot. Use its app to specify a shot type, spin and location and it will get it right every time. 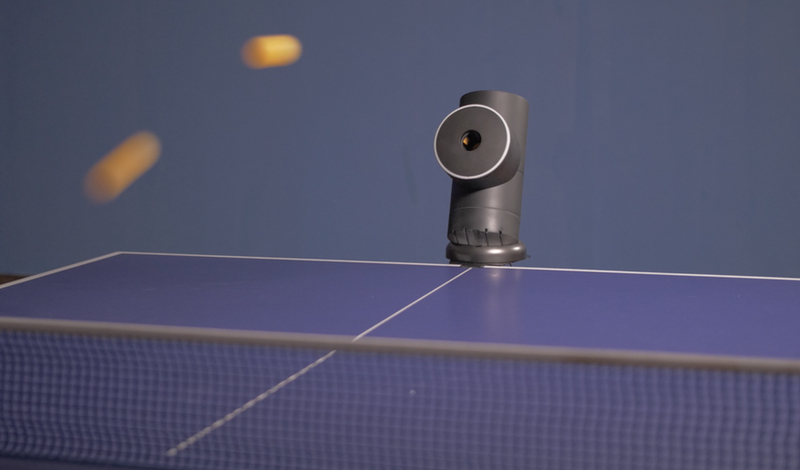 You can also program a string of shots as one drill, or play right away with its random, smash and beginner modes. It holds up to 30 balls.